I was born in Basle, Switzerland, on the 1st of May 1959, from Italian parents who emigrated from Piedmont. Although I started in High School with mathematics and natural sciences, I soon found out that my talents were in languages, so went to the University of Basel to study literature and linguistics. 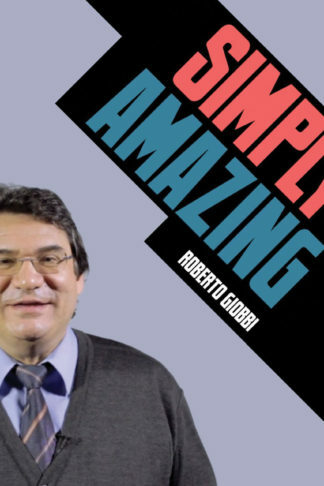 In the announcement to his Genii Bash Convention in 2012 Richard Kaufman wrote: “Roberto has become one of the most sought-out voices on magic and his lectures have grown near legendary.” This certainly pleased me, because studying the underpinnings of magic, treating it as an academic discipline besides as an art, has always captured my fancy. I’ve started giving lectures at an early age, with much innocence and naiveté, but always with lots of passion and enthusiasm. A recent count revealed that I’ve given more than fifty completely different lectures in the past forty years, mostly on specific topics. This won’t even include the many presentations I’ve given on the occasion of the Jornadas Cartomagicas de El Escorial, the yearly get-together of the Escuela Magica de Madrid. The latter was founded by Juan Tamariz, together with Ascanio, in Madrid in 1971, inspired by André Breton’s Surrealist Manifesto and to this day remains magic’s only Think Tank. I’ve been one of only forty members since ca. 1980 and am glad I could contribute over decades to their superb magazine La Circular. In the meantime I’ve written essays and columns for over fifty magic magazines, of which fourteen consecutive years for Genii. 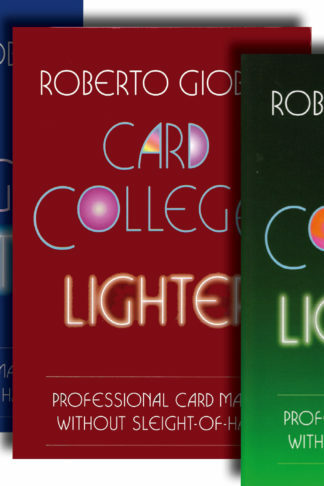 Most readers will probably know me for my five volumes of Card College, which have quite unintentionally become the most widely translated magic books in history. However, my heart is also attached to the several other books, which carry in them a part of myself. Meanwhile I face the reality of having over 80 publications to my credit, including their translation into eight languages; this comprises a few electronic works, such as E-books and DVDs, with quite a few more in preparation. Although as of today I wish I could make a living from writing, lecturing and coaching, But, alas, not even being one of the few best-selling authors in magic allows this. I still enjoy performing very much, due to my linguistic talents mostly for an international clientele, and as such have visited over 50 countries around the globe. I’m glad I’ve always made it a point that my clients pay one or two extra nights, so I could see the place, visit with local magicians and enjoy a good meal in town, gastronomy being one of my interests. 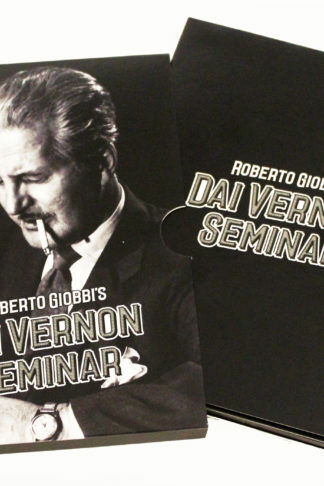 Part of my life was captured in “Il giardino dei giochi segreti”, a 50-minutes documentary by Swiss TV, and you can find it on the Internet. As part of my work for laypeople I also give interdisciplinary talks and workshops for industry managers on creativity, communication, and presentation. However, I feel particularly honored that magicians from China, the New World and all over Europe are now coming to seek out my advice and taking coaching lessons. Awards to me have always had a subordinate importance, but they have told me that I’m on the right track, and they’ve been a true encouragement to pursue a path, which requires a lot of work and dedication, without really being financially rewarding. In this sense, I was pleased when in 2012 the Academy of Magical Arts in Los Angeles gave me their Literary Fellowship, along with a lifetime membership of their uniquely wonderful Magic Castle, and in 2014 the prestigious Magic Circle of London bestowed upon me their John Nevil Maskelyne Award for Literature. Recently, in 2015, at the FISM World Congress of Magic in Rimini, they gave me their lifetime achievement award for “Theory & Philosophy”. Dai Vernon used to say that in order to become good at anything, you have to devote your life to it. When at age fourteen I pulled that magic book from the public library’s shelf, and immediately fell in love with magic, I certainly didn’t realize that this was the door to my future. I have indeed dedicated my life to magic, without ever planning to become what I have become, but maybe because of this, things have turned out fine. This is Michael Vincent messaging you from London. I have just returned home from South Korea to find your new book has arrived. I just wanted to thank and acknowledge you for producing this fine book. I have been very passionate about Stand up Card Magic ever since studying “The Royal Road to Card Magic”. 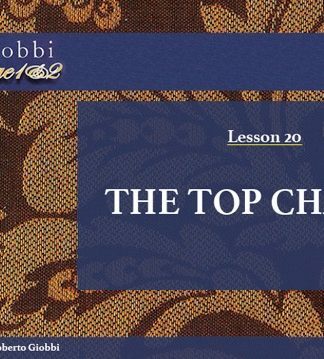 In fact, I challenged myself to learn all of the routines in the last chapter just so that I could immerse myself in this fascinating distinction of card magic – card effects that play big for large audience. Your new book will form part of my ongoing research and development. My program of stand up effects has grown over the years, so I am excited to add more finesse to my work through your new book. Thank you again for your genorosity of spirit. You renewed my faith in this art. You are erudite and elegant. I am just a hobbyist. I am an IT professional, and have had an interest in magic for 50 years. Watching what is out there..the egos and lack of education…is simply depressing. I really hope you do a Harry Lorayne type video series…that is comprehensive and authoritative. I know you won’t…but you should. Washington, DC (land of hysteria). Dear Kevin – Thank you for your kind comments, which are much appreciated. I’m not sure about the Lorayne project, as I haven’t seen those DVDs. But I’ve had several projects, which turned into DVDs and which are quite comprehensive. E.g. 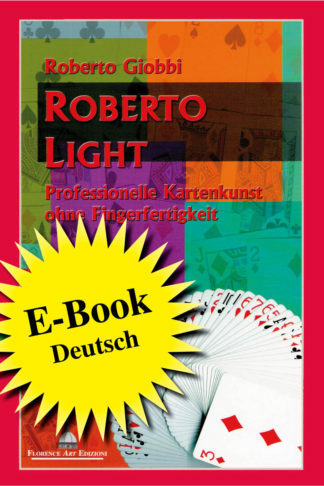 the first Penguin Live Lecture is 5h 25m, and it is a course in “Stand-up Card Magic”, actually reflecting the book of the same title in video format. Also, the Card College 1&2 are a set of DVDs “Card College 1&2 – Personal Instruction”, which is now out of print, but the complete course as well as each of the 22 lessons is available as a download for little money. 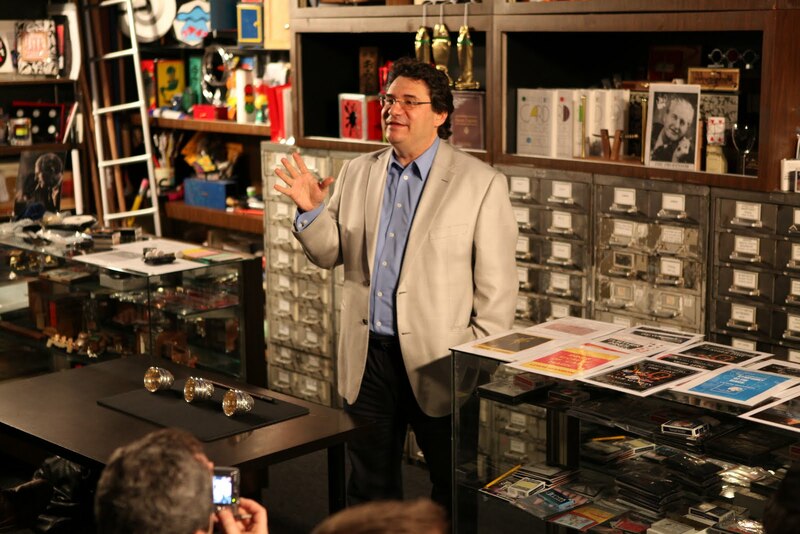 In NOV I will be releasing with Vanishing Inc. “Card magic Masterclass”, which will be 5 DVDs (total ca. 8h) and it will deal with most of the techniques from Card College 3, 4, & 5 (no tricks). If you agree I’ll put you on my list, or you can subscribe to the newsletter, and I’ll let you know. Take care and keep up the enthusiasm.